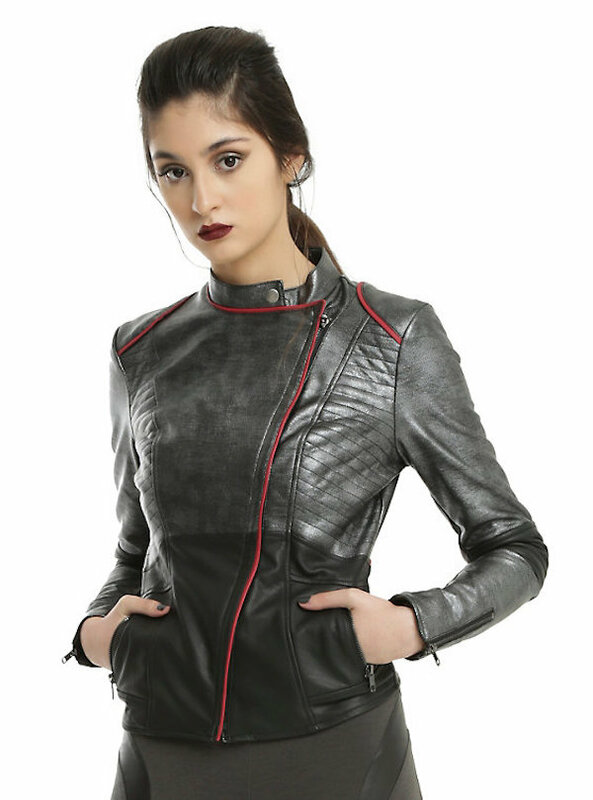 The geek girl clothing company Her Universe has unveiled their fashion line based on Star Wars: The Force Awakens. We’ve already seen a lot of fashion lines inspired by the film and this one features some outfits that are incredibly fun. The entire collection is available at Hot Topic and they include clothes that are inspired by Captain Phasma, Finn, Rey, Poe, Kylo Ren, Stormtroopers, and BB-8.